Veggietales Greatest Hits by Veggietales was published by Word Entertainment in February 2008 and is our 41048th best seller. The ISBN for Veggietales Greatest Hits is 0820413506520. 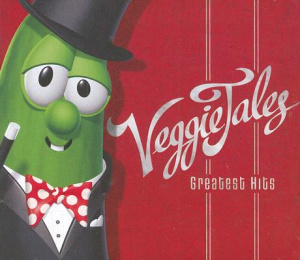 Be the first to review Veggietales Greatest Hits! Got a question? No problem! Just click here to ask us about Veggietales Greatest Hits.